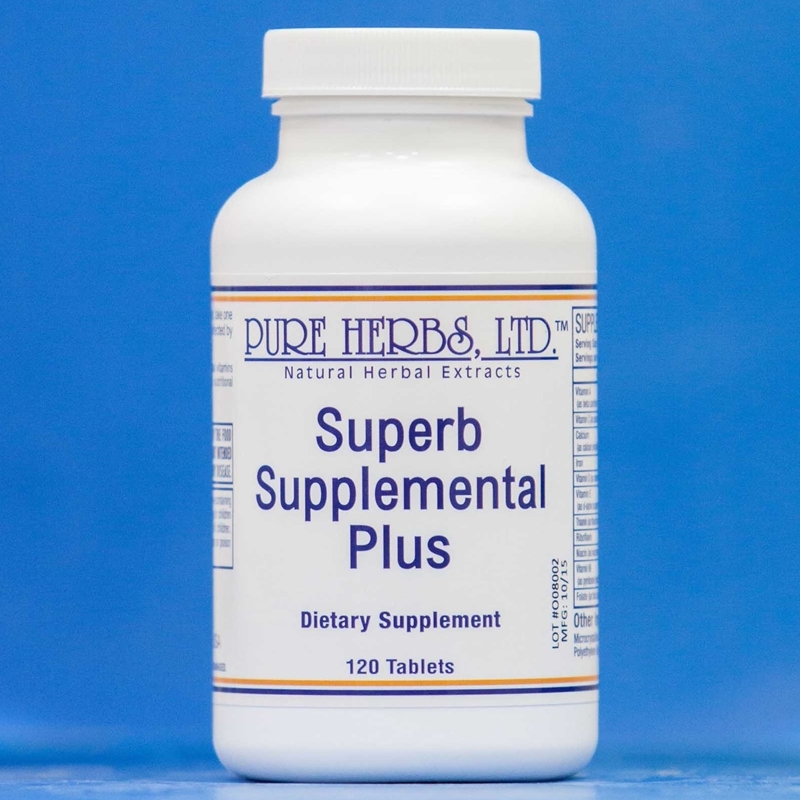 Superb Supplemental Plus - (TABLETS) Source of vitamin A to help maintain eyesight, skin, membranes and immune function. * 24.50 Vitamin C is an antioxidant for the maintenance of good health. * Vitamin B Complex: - helps the body to metabolize carbohydrates, fats and proteins. * - helps in tissue formation. * - helps normal growth and development. * - helps to form red blood cells. * Vitamin D, calcium and magnesium help in the development and maintenance of bones and teeth. * Magnesium helps in tissue formation. * Magnesium helps to maintain proper muscle function. * Vitamin E is an antioxidant for the maintenance of good health. * Iodine helps in the function of the thyroid gland. * Chromium provides support for healthy glucose metabolism. * Copper helps to produce and maintain healthy connective tissue. * Iron helps to form red blood cells and helps in their proper function. * Selenium is an antioxidant for the maintenance of good health. * Zinc helps to maintain immune function. * (120 tablets) multi vitamin. Vitamin A for healthy eyes and clean skin externally and internally. The entire B-Complex of vitamins for energy and calm and steady nerves. Vitamin C for a stronger immune system. Vitamin D for strong teeth and bones. Vitamin E for extra nutritional insurance. Calcium and Magnesium for fluid balance inside body cells. Iodine for energy production and regulation. Copper and Manganese for healthy connective tissues. Iron for oxygen absorption and transport. Selenium as an antioxidant (neutralizes harmful substances). Zinc for sense of taste and also to help with wound healing. 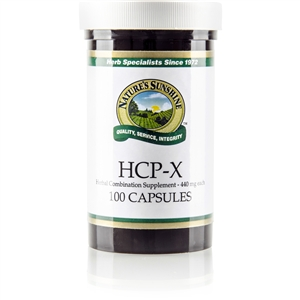 Additionally, added to this formula is a proprietary blend of herbs as extra support to ensure that the vitamins and minerals do their job properly. Also added are materials required for tablet making: Microcrystalline cellulose, silicon dioxide, stearic acid, and magnesium sterate. Four tablets per day with food. One tablet per meal and one tablet before bedtime. Suggested recommendation for children over three years of age: one tablet per day. *Percent Daily Values are based on a 2,000 calorie diet. Your daily values may vary. This product description is about historical observations and historical information relating to herbs. This pamphlet is not intended to be a substitute for medical advice by licensed physicians. One should consult a physician regularly in all matters relating to medical problems, especially in matters of diagnosing, treating, or curing diseases or other physical or mental conditions. This information has not been verified by the American Medical Association or the Food and Drug Administration.